He was born on February 12, 1809. Abraham Lincoln was an American statesman and lawyer who served as the 16th President of the United States. Lincoln led the United States through its Civil War—its bloodiest war and perhaps its greatest moral, constitutional, and political crisis. In doing so, he preserved the Union, abolished slavery, strengthened the federal government, and modernized the economy. 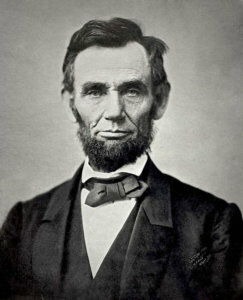 Lincoln served as a captain in the Illinois Militia during the Black Hawk War. He was the only president to have a patent: Lincoln invented a device to free steamboats that ran aground. He practiced law without a degree. Lincoln had about 18 months of formal schooling. He Died on April 15, 1865, he was assassinated. 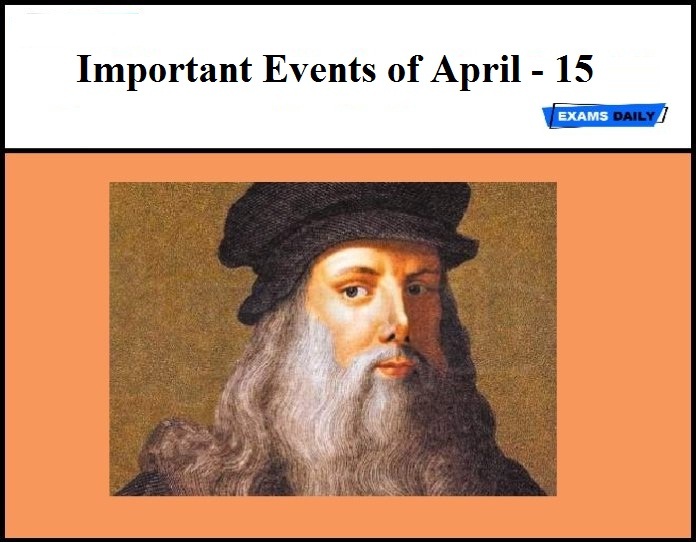 He was born on April 15, 1452. 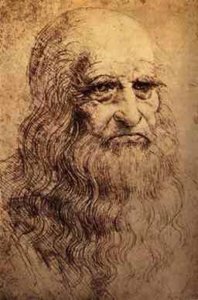 He was an Italian Renaissance polymath whose areas of interest included invention, painting, sculpting, architecture, science, music, mathematics, Engineering, literature, anatomy, geology, astronomy, botany, writing, history, and cartography. He has been variously called the father of palaeontology, ichnology, and architecture, and is widely considered one of the greatest painters of all time. 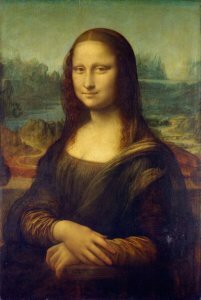 Among the works created by Leonardo in the 16th century is the small portrait known as the Mona Lisa or “la Gioconda”, the laughing one. In the present era it is arguably the most famous painting in the world. Its fame rests, in particular, on the elusive smile on the woman’s face, its mysterious quality perhaps due to the subtly shadowed corners of the mouth and eyes such that the exact nature of the smile cannot be determined.